Confused by the Healthcare Maze? Do Not Know What Questions To Ask? Someone To Act For Your Best Interests? You Need A Patient Advocate! 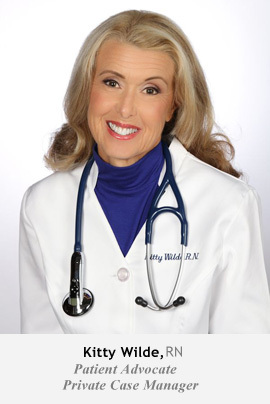 Do you feel you have way too much on your “plate” related to medical issues? 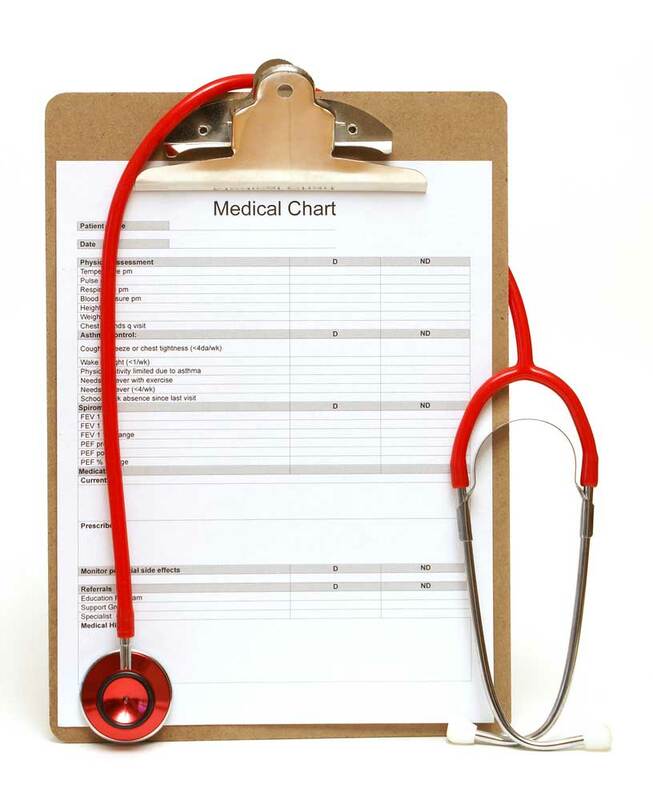 Our Private Medical Case Manager can help you sort through your medical issues. We have over 26 years of professional medical experience to help provide the best solutions for you as your patient advocate private case manager. Reduce your stress with caring compassionate information and support, we can provide you with the peace of mind you need to make sound decisions. How to Survive in our Healthcare System? For the best outcomes possible, patients must take greater control of his or her own healthcare. Obtain hardcopies of medical records. Patients need to be more aware and take charge. Do not wait to get sick. Most important have an in-depth discussion of end-of life care issues, including what is palliative and hospice care and a discussion of the importance of creating advanced directives now, while you’re still healthy. 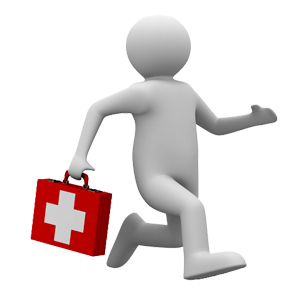 We have extensive knowledge about the health care system, and can assist you with resources. You know when you contact us by phone or email that you will get a personal and timely response. Pathogens, like salmonella, can survive for at least six months in cookies and crackers.